Residents in Queensland have been raising their homes for decades. 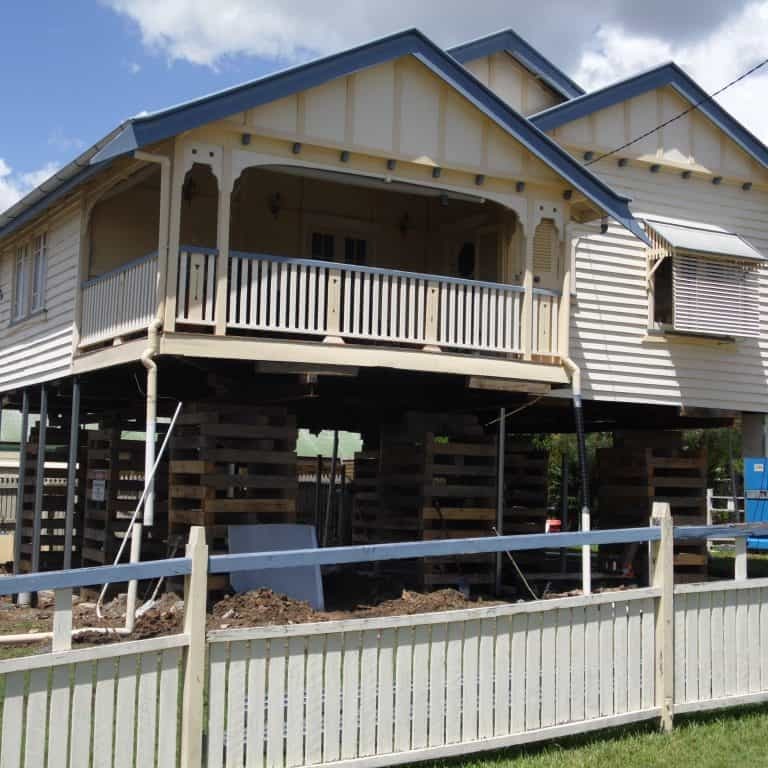 Today, Queensland property owners—Brisbane region in particular—are using the technique to make alterations or additions to houses in order to raise the value and/or adapt to the changing needs of the environment (e.g. to cope with flood-prone neighbourhoods). To guarantee favourable results from house raising, Brisbane property owners have to consider several factors – from the design and structural costs, to choosing the house raising specialist. Here are some dos and don’ts to observe. Before making arrangements with your house raising specialist, it is important to find out if you need to obtain planning approval. 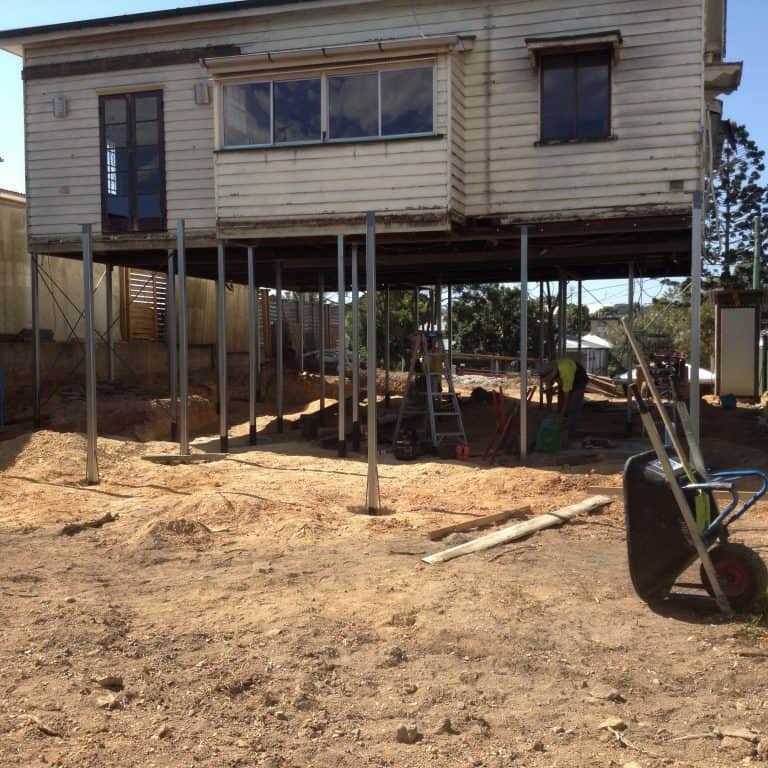 For residential zones, the Brisbane City Council requires building approval, but not development application, when raising a house where the resultant height does not exceed 8.5 metres above ground level. Some houses may also come with restrictions such as Heritage Listing. The bottom line is to make sure you know all the pertinent facts and details before making house raising arrangements. 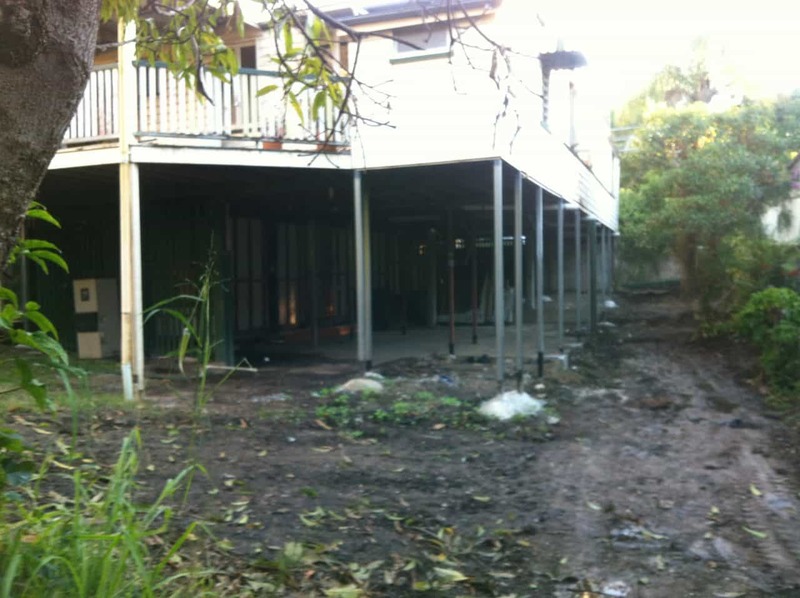 House raising Brisbane – don’t finalise plans without making thorough consultations with your house raising specialist. You may have certain alterations or additions that might not be feasible with the existing structure. It is best to create such plans with your house lifting specialist so that you don’t waste time creating a sizeable cellar from the crawlspace and it turns out that it comes with certain restrictions. Do choose an established house raising specialist. Raising a house for aesthetic purposes or for improving its foundation is a huge undertaking. You need a reliable company that has had solid years of experience in raising homes around the Brisbane region. Ask for references. Look into the company through relevant agencies and on credible Web sources. Be very selective because one ill-advised excavation, one mistaken utilities disconnection, and your house raising project could turn into the money pit. Don’t go ahead with your house raising project without first getting a breakdown of the costs. A house raise cost would typically include demolition and slab, raise and wall framing, kitchen, bathroom, and floor covering costs. The other items you need to be concerned about are the plumbing, the electrical, earthworks, and, of course, the design. But you should also factor in possible additional costs, which tend to occur with some planning errors, such as miscalculation of a roofing angle that goes over the council’s maximum height requirement. By mapping out and breaking down costs, you may be able to set aside the proper budget for your house raising project.